With joy and pride, we announce the opening of a new office of the international company SILA International Lawyers in Astana (Kazakhstan). Recently Central Asia is one of the high-priority directions for the company. With the growing number of clients from sport federations, sports clubs, athletes, agents and player’s associations, it became necessary to have not only a virtual, but also a personal presence in this territory to render a full range of quality services to our clients. 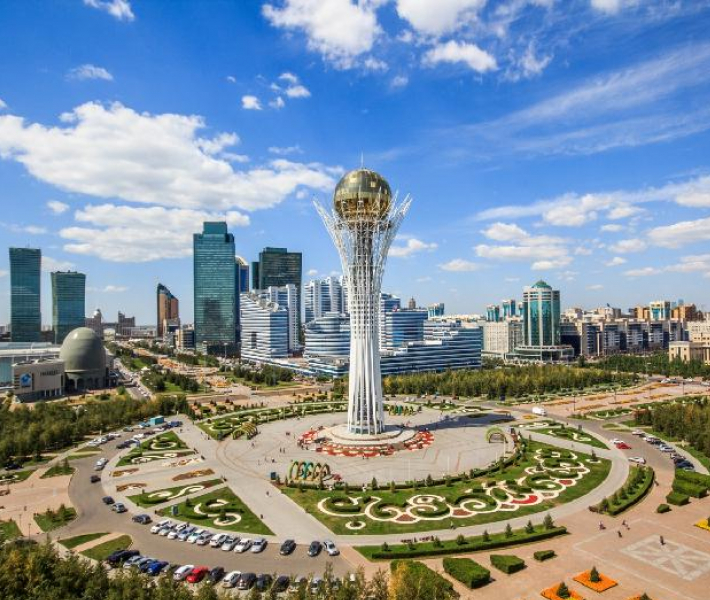 The SILA Central Asia office will be located in the capital of the Republic of Kazakhstan, but it will also work with clients from the neighboring countries such as Uzbekistan, Kyrgyzstan, Tajikistan, Turkmenistan, etc. The head of the office will be the talented and well know in the region lawyer from Kazakhstan Inzhu Kusainova, which has extensive experience in the field of sports law. In the near future SILA International Lawyers will hold a seminar on sports law in Kazakhstan with the invitation of all interested parties. The announcement of the event will be done additionally. More details regarding the office you can find into the Contacts directory of SILA official website.